Softech Logix is one of the leading Pakistani based IT Company which offers flexible and efficient services in the era of software development globally. We at Softech Logix use comprehensive approach for the development of software which makes us to deliver the software on time and endeavor on highly proficient and cost effective software development services. We use agile methodology for developing software which makes it possible to be interaction with client at each and every step of developing a software project. The professional team of software developer at Softech Logix provides you highly efficient software solution that gives your business edge over your competitors. Our software developer team has the expertise to work with the latest and updated technology and provides you the highly efficient and secure software solution to your business. 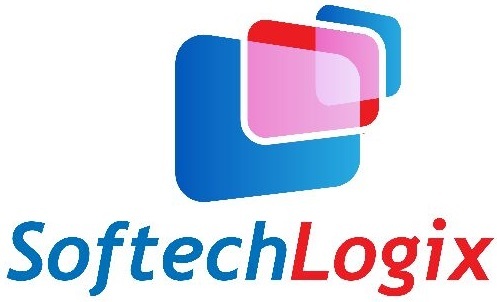 Softech Logix offer software development in the era of tours & travel , online Education, E-commerce, car rental, property management, Real-estate and many other fields at best value for money as per the requirement and specifications of our clients. Better way to manage time and resources and provides the product to the clients with on time, within their budget, according to the latest technology, user-friendly, cost effective and optimized solutions.